There is no one size fits all loan. So we are not a one size fits all mortgage lender. Through a supportive and interactive environment, Options Financial Residential Mortgage will teach you what it means to be a buyer. This way, you can enter the process ahead of the game. Many lenders start with the purchase in mind. You apply, they approve, the end. But how can you end if you do not first begin? Let us work backwards. 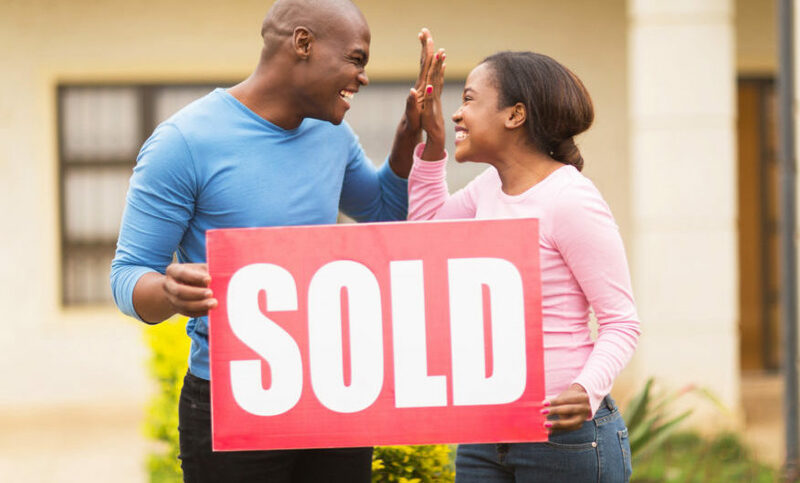 Before you can purchase and finance a new home, you must find a home that suits you. Before knowing what you are searching for in your new home, you must know what is within your boundaries – financially and emotionally. Before you decipher your boundaries, you must understand the general principles of home buying. And finally, we arrive at the most important step of all – why. Most mortgage lenders will start at the end. But true success can only come if you begin with why. Through our proven step-by-step process, Options Financial Residential Mortgage will work alongside you to create a loan option and financial strategy molded to your lifestyle. While we love to talk about our process and commitment, we also invite you to listen to what our other clients have to say.